Boyfriends, would you go to this extent to propose to your girlfriend? 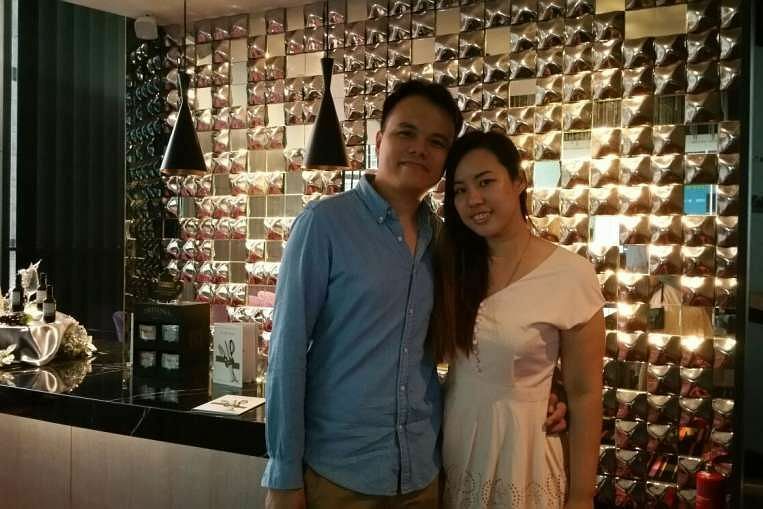 This Bedok resident shares how he managed to pull off an epic marriage proposal that almost didn't happen, which involved an MP, and the town council. Ms Pot Mei Qing almost missed her boyfriend Tan Jun Jie's marriage proposal because she was looking out for her bus. Mr Tan, 32, had hung a banner along Bedok Reservoir Road so he and his girlfriend of two years would walk past it when he sent her to the bus stop after dinner at his home on Sunday (Dec 20, 2015). 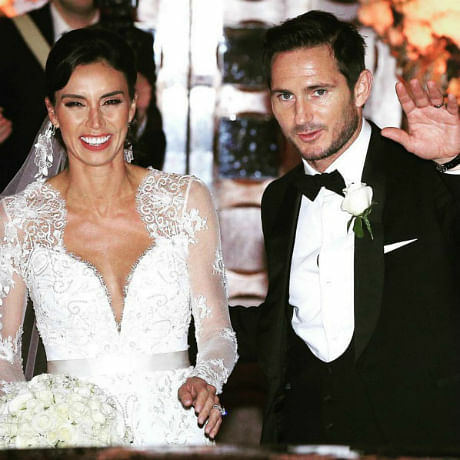 The banner read: "Want to spend the rest of my life with you. Will you marry me? Jun Jie". But Ms Pot, who knew from a mobile app that her bus was just four minutes away, was intent on getting to the bus stop. 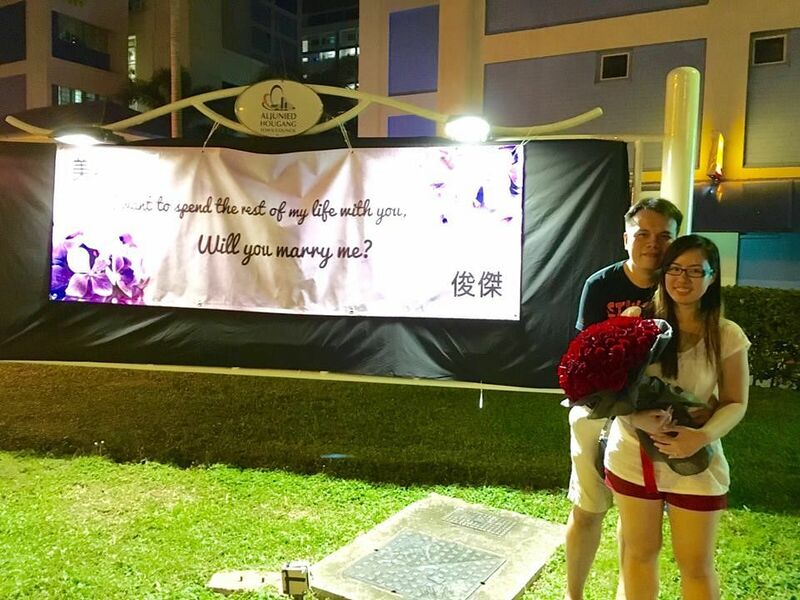 Mr Tan said that he started planning his proposal months ago, and had been priming Ms Pot to look at banners in the neighbourhood, but when the time came, he had to point it out to her. Ms Pot missed her bus in the end, because she was busy saying "yes" to her future husband. "We both teared," Mr Tan told The Straits Times. The unique wedding proposal was shared on Workers' Party MP Pritam Singh's Facebook page on Monday (Dec 21, 2015). Mr Tan said that he first approached the town council and the Land Transport Authority to ask if he could put up a "personal banner" near his home. He did not tell them the purpose. He was told that if they allowed him to do this, others may follow. He then approached Aljunied GRC MP, Mr Singh. Mr Singh said this was the first time he had received such a request.
" My initial reaction was to simply do whatever I could to support his efforts at wooing his girlfriend! "he said. But there were other snags. Mr Tan had wanted to put the banner up in another spot, but changed it at the last minute, as it was not prominent enough. The banner, which was already made, was too small for the new location, and he was not allowed to take down the existing banner. In the end, he used a black cloth to cover the original message - the announcement of a monthly walk-a-thon. He also had help from family and friends. Mr Tan's friends helped him put up the banner while his family kept the unsuspecting Ms Pot from leaving their house until it was ready. Mr Tan's sister helped him keep the flowers he ordered in her car, whipping them out when he proposed. The ring was in his pocket throughout, Mr Tan said. 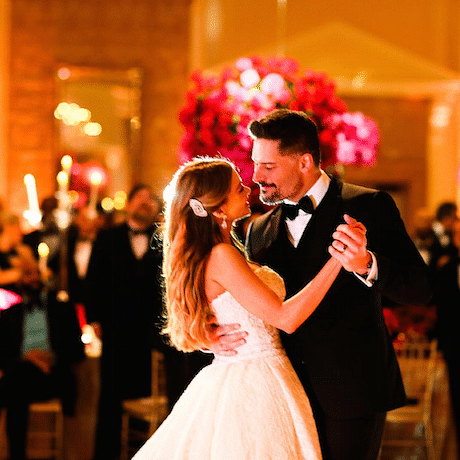 "It fit perfectly even though I didn't know her ring size," he said with some satisfaction. Mr Tan also thanked his friends, family and Mr Singh for their help. He said: "I have to thank Mr Pritam Singh, if not for him this could not have happened." This story was originally published in The Straits Times on December 21, 2015. For more stories like this, head to www.straitstimes.com. See also how your grassroots leader can help you get married!